After a 3-way governor's race with both sides calling "spoiler," the answer is clear: Connecticut needs ranked-choice voting! 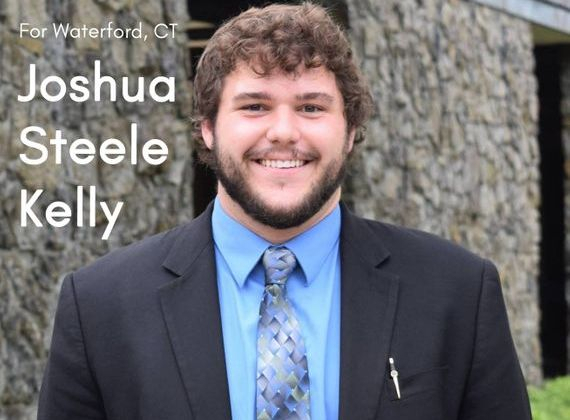 Joshua Steele Kelly is a public official from Waterford, CT. He is a graduate of Wheaton College, receiving his degree with a major in political science and minors in both public policy and sociology. He will receive his Masters in Public Administration and a Certificate in Public Financial Management from the University of Connecticut in May, 2019. Josh has dedicated his life to service, having most recently been elected to Waterford's Representative Town Meeting in 2017. Through his work on the RTM, he has been elected to serve as his caucus' leader, to serve as the chair of the town's Legislation & Administration Committee, and to serve as a member of the town's Long Range Fiscal Planning Committee. He has served as a member of the town's Inland Wetland & Conservation Commission since his appointment in 2016, and he was first elected to office as an Alternate on the Zoning Board of Appeals in 2015. Josh greatly values representing and serving the people of Waterford in this capacity, and hopes that you won't hesitate to contact him with any and all questions, comments, concerns, and ideas that you may have. Josh is honored to have been elected to the RTM in 2017, and he aims to serve you well. 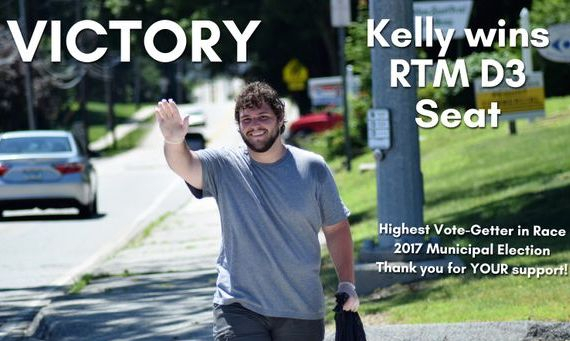 He had a huge showing at the polls as the highest vote-getter in the RTM D3 race, and it was all done with YOUR support. Voter turnout was up 6% from the 2013 elections, much of which may be attributable to the people of the town getting excited about new and progressive candidates like Josh. You can learn more about his positions on the issues here, and find his contact information below. Josh urges residents to contact him about any issues or ideas that they may have that are relevant to the town government. If you have a question, concern, or would simply like to get in touch, please see the information below or use the form to the right.